Size 6 - $34.99 Only 6 left! Size 7 - $34.99 Size 8 - $34.99 Size 9 - $34.99 Only 7 left! Size 10 - $34.99 Only 3 left! Size 11 - $34.99 Only 3 left! Size 12 - $34.99 Only 6 left! 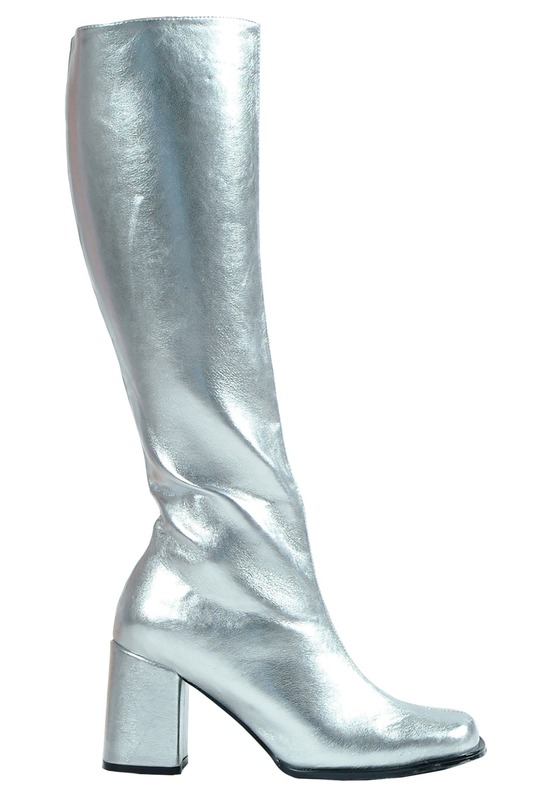 These are Women's Silver Gogo Boots.